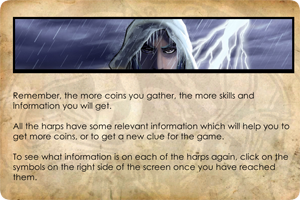 ICF is the first of a series of videogames inspired by Irish Legends. 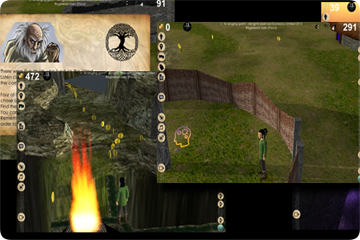 Play in English, Irish or Spanish seamlessly and simultaneously. Swap two languages and learning is a matter of play!! . 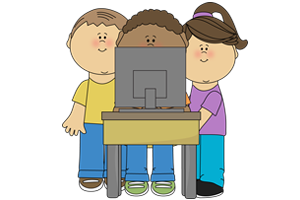 Educational tool: Change the content, reinforce lessons, and track student progress. Share the play and music with friends and family . 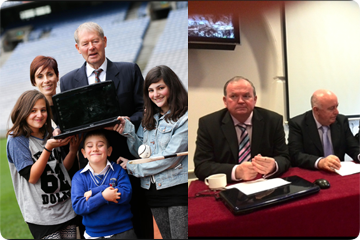 Micheál O' Muircheartaigh officially launched 'ICF' in Croke Park, with Foras Na Gaeilge (CEO) Ferdie Mac an Fhailigh and GAA President Liam O' Neill. 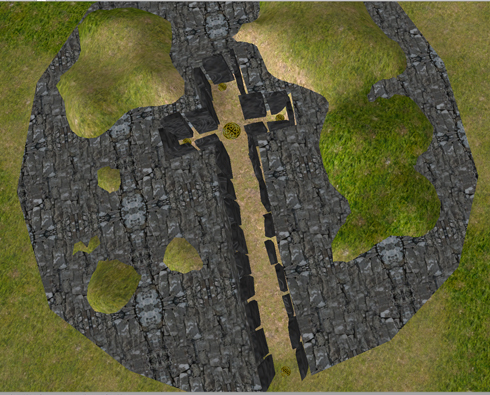 A stunning video presentation for our game, ICF. 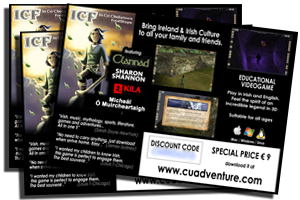 ICF is a game whose original content has been approved and reviewed by Foras Na Gaeilge and has been found suitable for children in all schools where it has been tested. 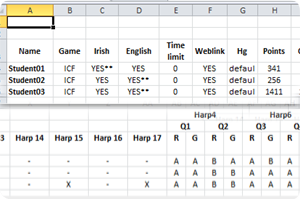 However, each school is able to modify this content under their own responsability. 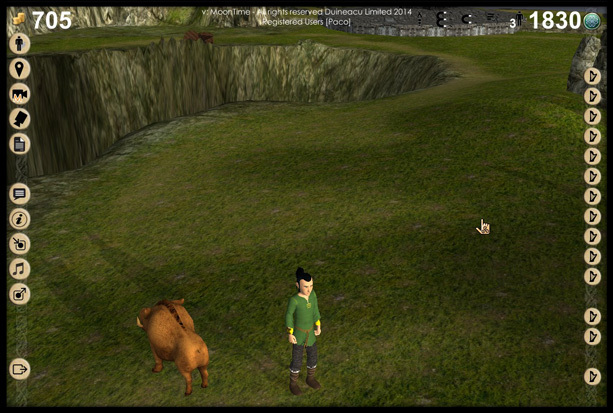 Duineacu guarantees the original content is suitable for children of all ages, both in the English and Irish version. 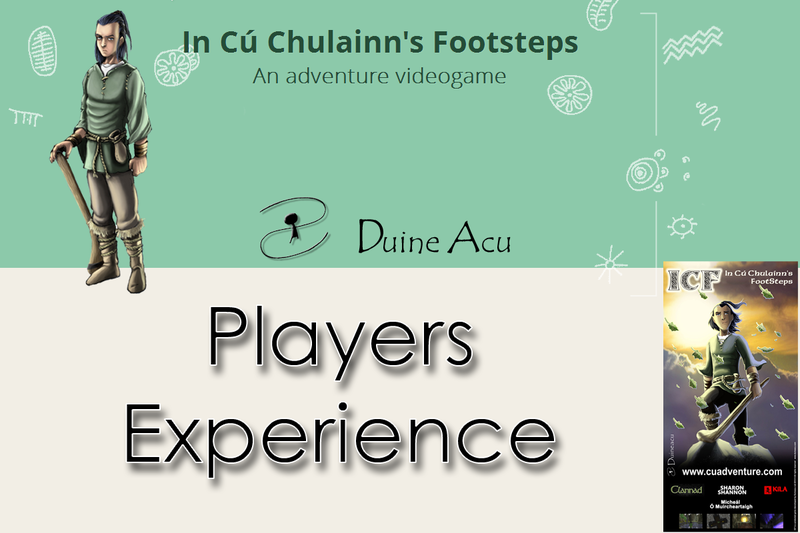 Help Cú Chulainn to escape from the Island, find and solve mysteries, live a unique experience in a celtic environment, learn more about Irish culture in a new and exciting challenge. 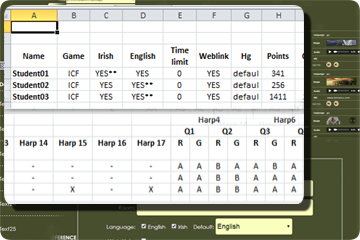 ICF looks like a game, however, it is a powerful educational tool where teachers can modify the game content, the questions and answers, and can track student's progress. 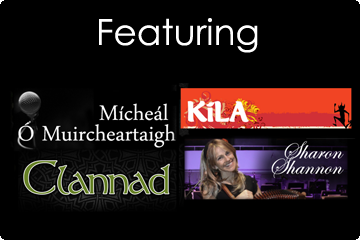 Become a partner and help us to boost the Irish Culture. Offer a 10% discount to your customers, get your business promoted and light up your business with an extra income every month. 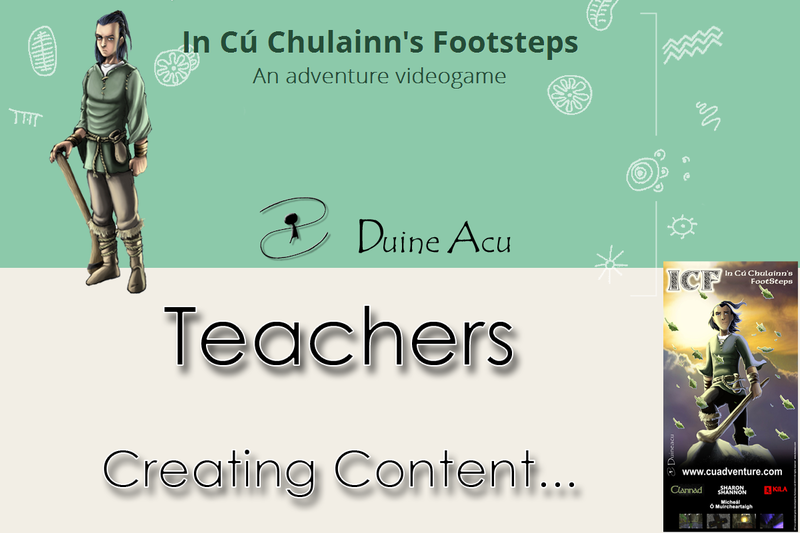 "Games like this are extremely important in promoting the Irish language among young people and the educational aspect will give it particular importance in the school setting and for young people in the home. I have no doubt that this will greatly enhance language acquisition of pupils. 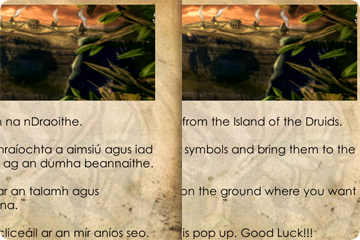 As the language can be changed or the level of language and game material can be adapted to the age of the children, it will be very useful for teachers for a wide range of subjects"
“It is heartening to see the Irish language and various other aspects of our rich culture sitting at the heart of this exciting project. As a school teacher I am acutely aware of the benefits of modern innovative aids such as these when they are used in the correct way. 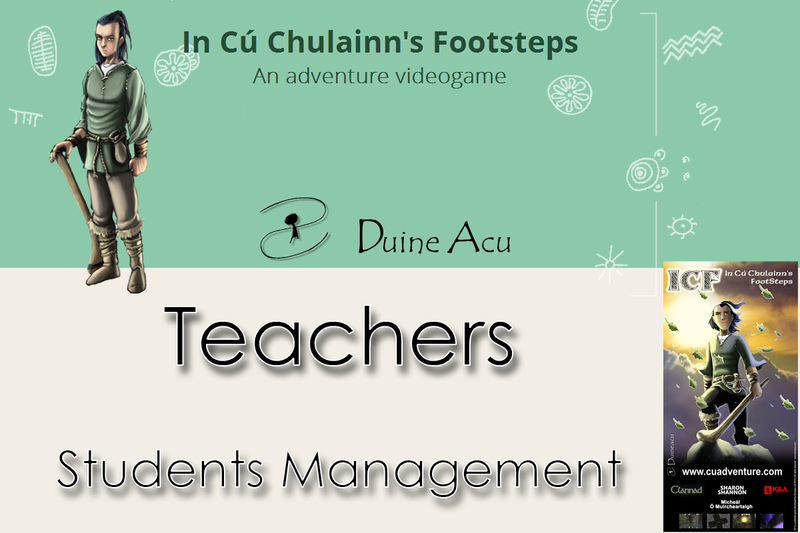 I laud everyone in the project "
Short video describing Students Management process. A brief video describing step by step how to create new content. 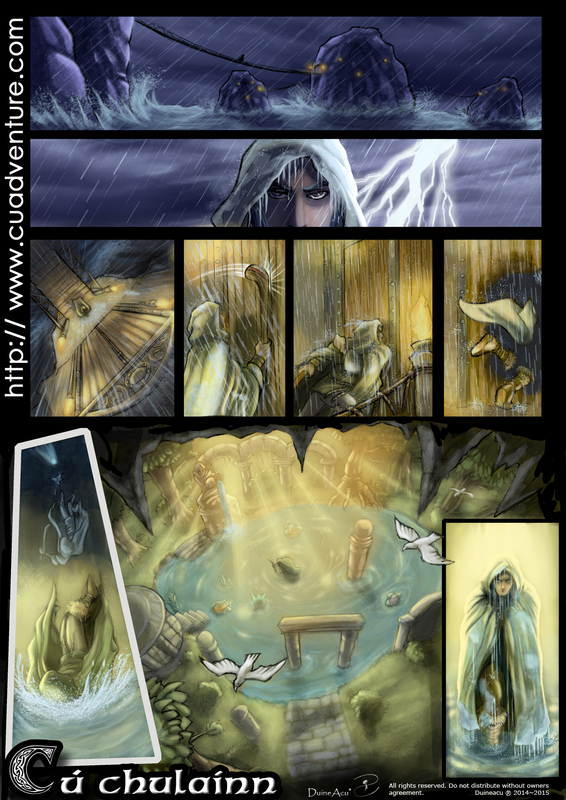 An example of the Comic. 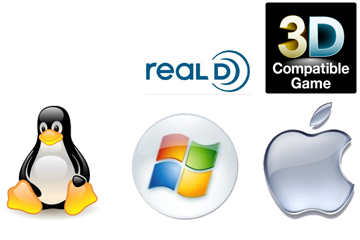 (Save image as) if you want to copy the image.